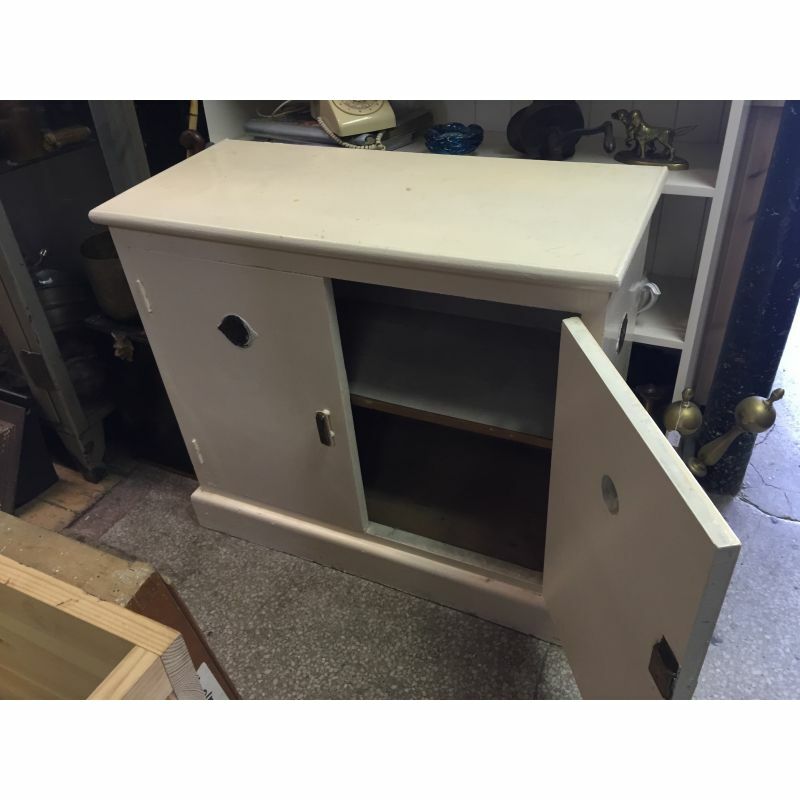 Old painted pine larder press with original air vents.. Two doors with single shelf inside. 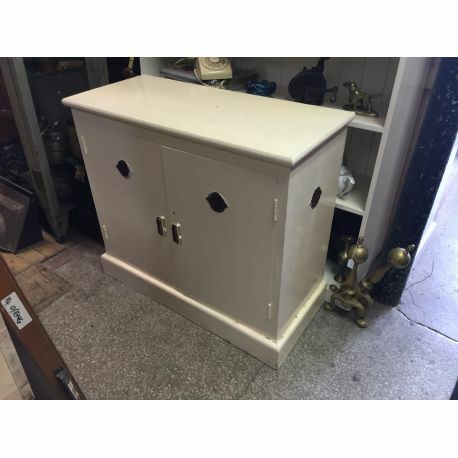 Old painted pine larder press with original air vents. Two doors with single shelf inside.